My favourite, an one i've been looking at for a while is number 4. I just love that is has a hood, the 3/4 sleeves meaning I can layer and the colour is stunning. 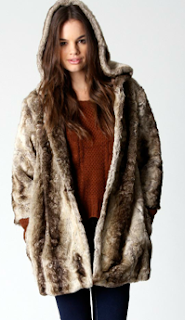 It has a really nice vintage feel and with a 15% discount through Boots TreatStreet 'til the end of this month it'll only be £60, which for a full length fur is a steal! Let me know what you're eyeing up. 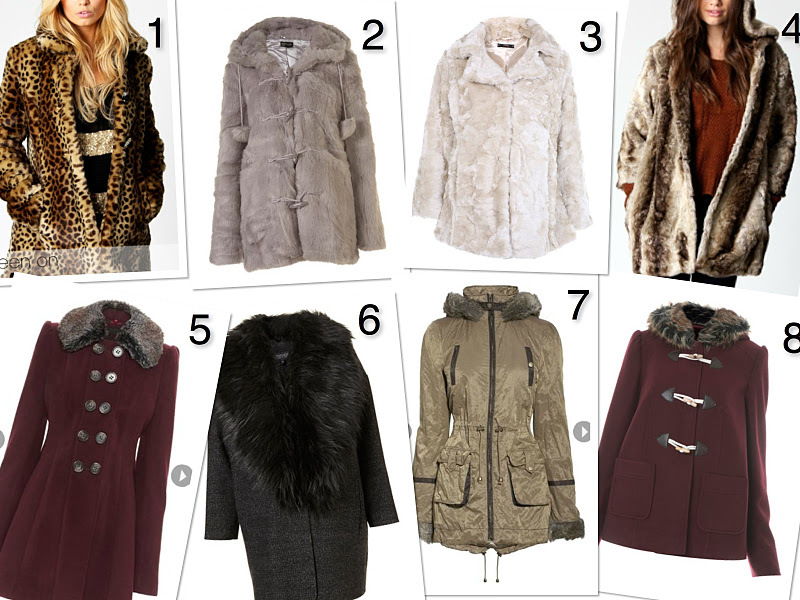 These are all great, I need to find a nice new winter coat too!. I love number 2, 7 and 8.